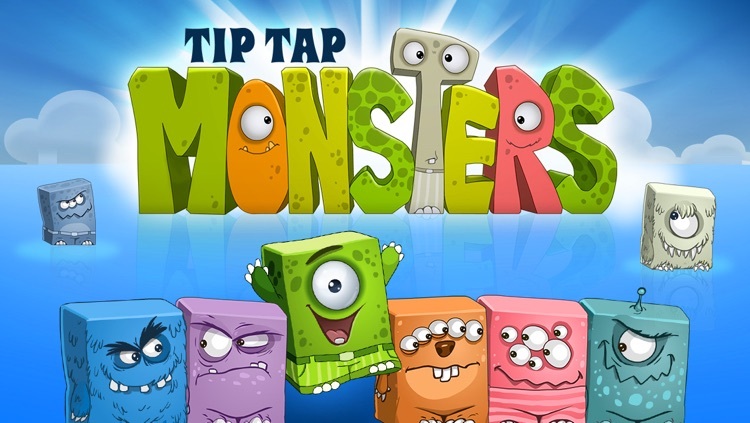 ~~> It’s Tip Tap Monster time! The ultimate matching game for the entire family! 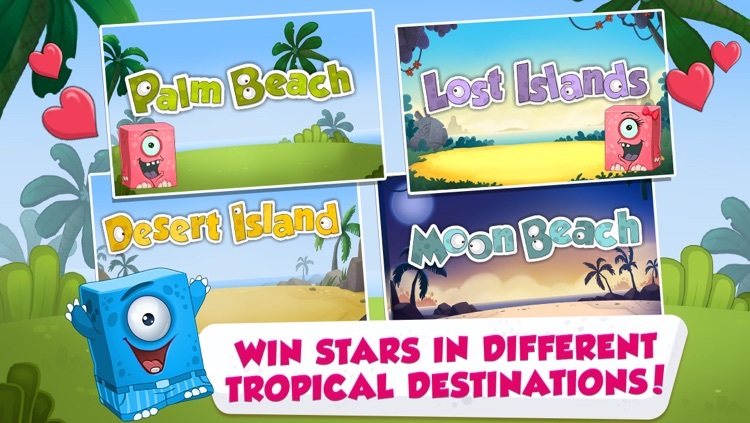 ~~> Explore 4 tropical worlds with 10 fun-filled, challenging levels! ~~> Match ‘em up before the time runs out! 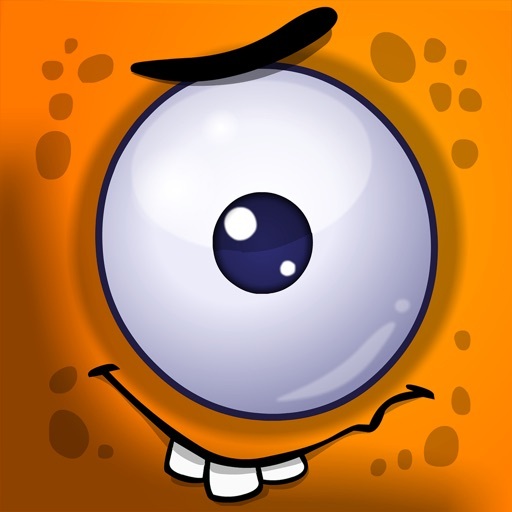 Earn stars and share your highest scores with friends! The Tip Tap monsters need your help! Can you help them find their matching pairs? 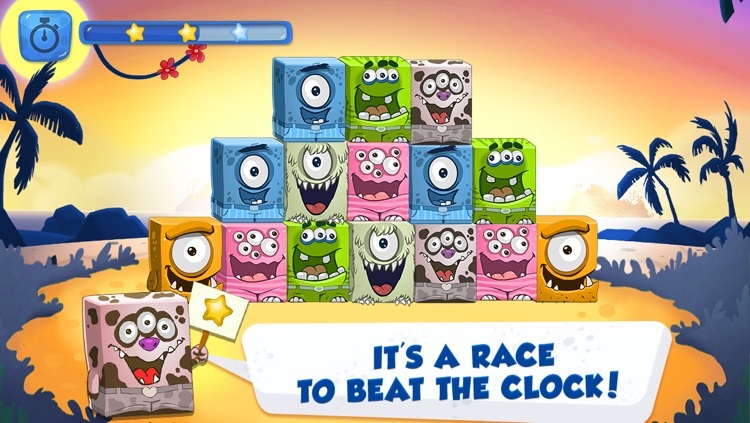 Tap the matching monsters as fast as you can before time runs out! It’s up to you to free the monsters from the island. Let’s get going! Travel around the world with the cutest monsters ever! Explore Palm Beach, Lost Islands, Moon Beach, and Desert Island! Each tropical world has 10 levels for you to conquer! 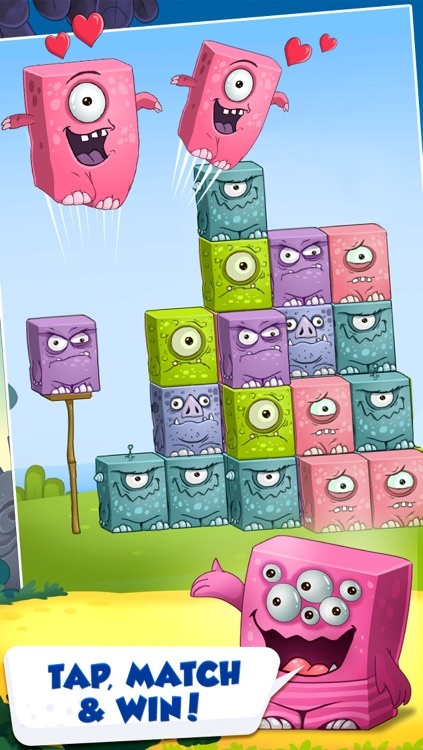 Tip Tap Monsters Match is designed for players of all ages and skill levels! 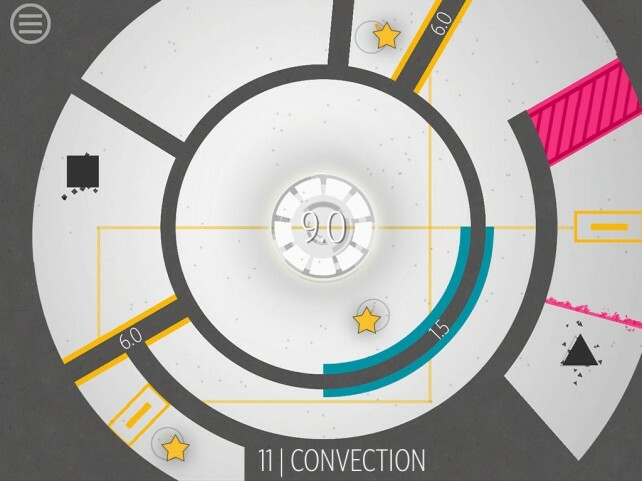 Race against time, or disable the timer and play at your own pace. Earn 1, 2, or 3 stars based on your matching performance & skill! 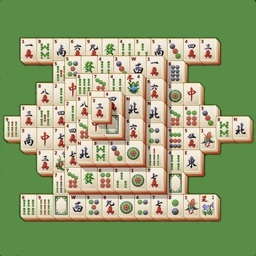 It’s mahjong for the entire family! Stuck? 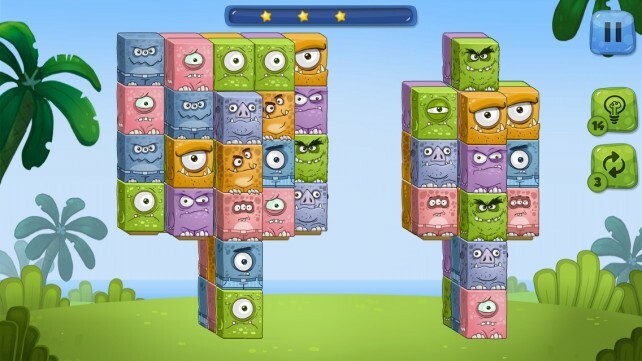 Use the ‘shuffle’ button to rearrange the Tip Tap monsters! Tap the ‘hint’ button and you’ll get a tip on which monster to tap next! > Level based experience, that will challenge the entire family! > 2 different play modes: timed and relaxed mode! 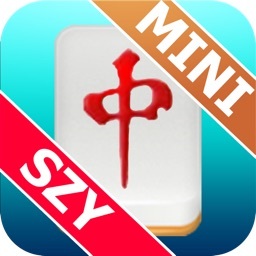 > Race against time, or disable the timer and play at your own pace! 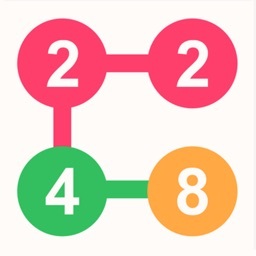 > Earn 1, 2, or 3 stars for each level you complete, based on your speed! 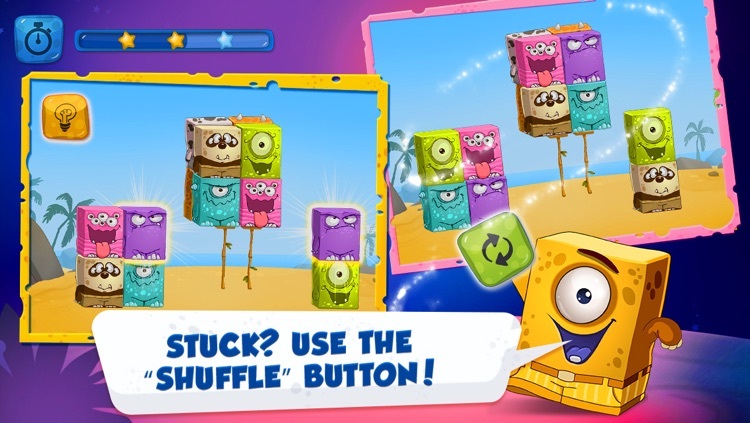 > Tap the shuffle button to rearrange the monsters and find more matches! > Tap the hint button to get a hint of where the next match might be! 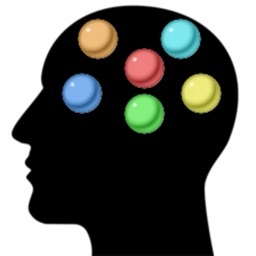 > Compare your performance with other players in Game Center! 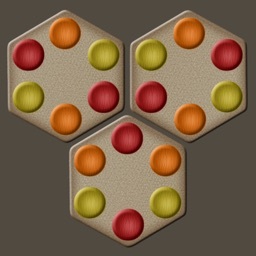 Tip Tap Monsters provides a breath of fresh air to mahjong games.